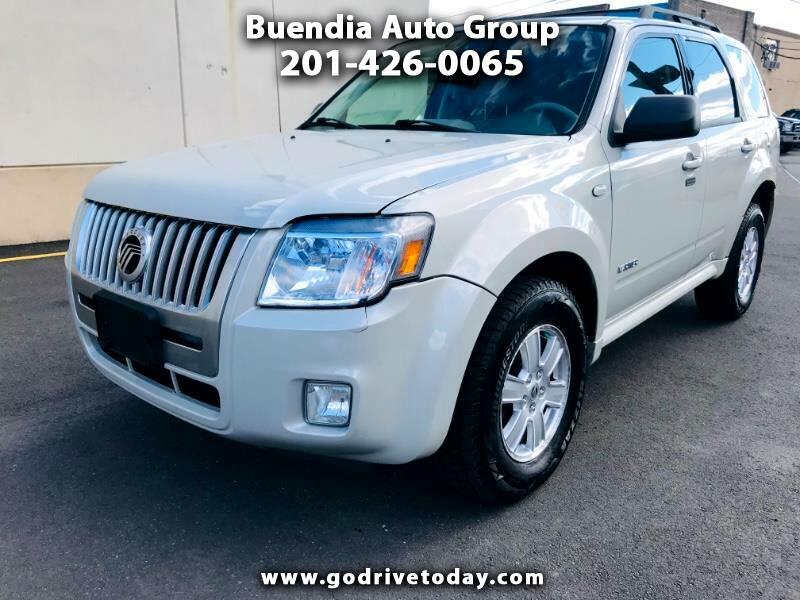 Let Buendia Auto Group show you how easy it is to buy a quality used car, truck, minivan, coupe, SUV or Crossover for you and your family. Our inventory offers vehicles from GMC, Honda, Toyota, Acura, Chevrolet, Lexus, Jeep, Ford, Dodge, Nissan, Hyundai, Mazda, Volvo, BMW, Chrysler, Buick, Infiniti, Subaru and more. We believe fair prices, superior service, and treating customers right leads to satisfied repeat buyers. Our friendly and knowledgeable sales staff with over 30 years of experience in the Industry are here to help you find the Car, Truck, 4x4, Van, Imports or Domestic Vehicle you deserve and priced to fit your budget. We have financing programs for Everyone! Good Credit, Bad Credit or No Credit, our Exclusive "BUY HERE PAY HERE" program makes it easy for you to drive the car of your dream, even if you have been turned down for a loan in the past, our satisfy Customers come from as far as Staten Island, Queens, Brooklyn, Yonkers and South Jersey like East Brunswick, Marlboro, Old Bridge, Edison, South River, New Brunswick, Philadelphia and Allentown Pennsylvania.